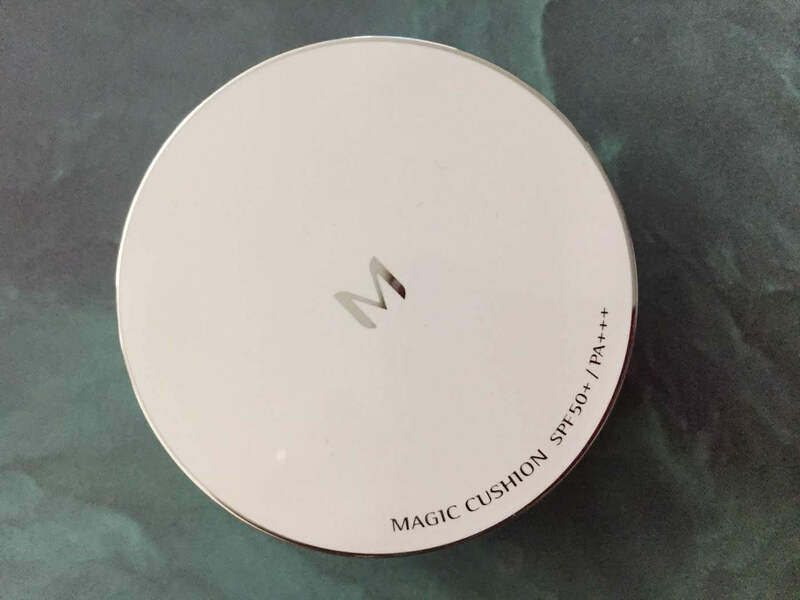 This cushion compact isn't exactly 'magic,' but it does do a decent job of creating a smoother complexion and a dewy finish. People in my family don’t wear makeup, so I never grew up buying or testing it out on my face. However, now that I’m a so-called “adult,” I find that, once in a while, I need a little something extra to make myself look just a tad bit more polished when I’m off to a party, wedding, or job interview. It turns out that compact cushions are perfect for people like me who don’t normally wear makeup. Kiss Me Heroine Mascara review: What makes it so waterproof and smudge-proof? What ingredients make Isehan's Kiss Me Heroine's mascara so waterproof? 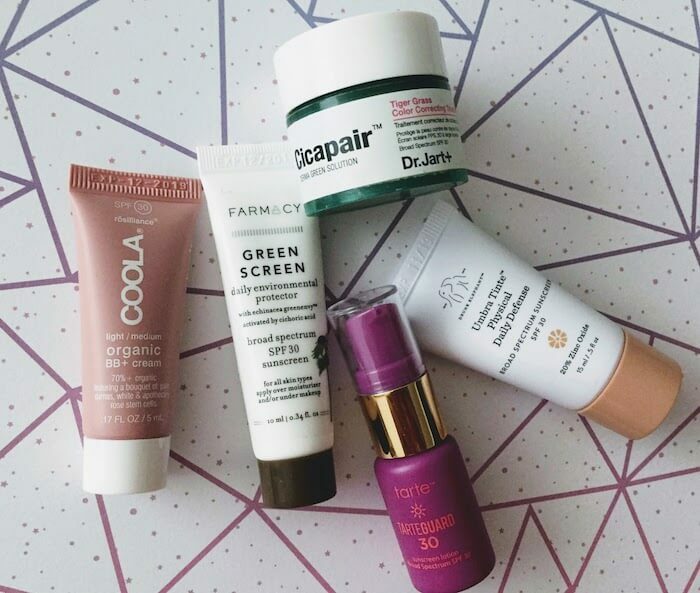 Plus, tips for choosing mascara that won't irritate your skin/eye area. 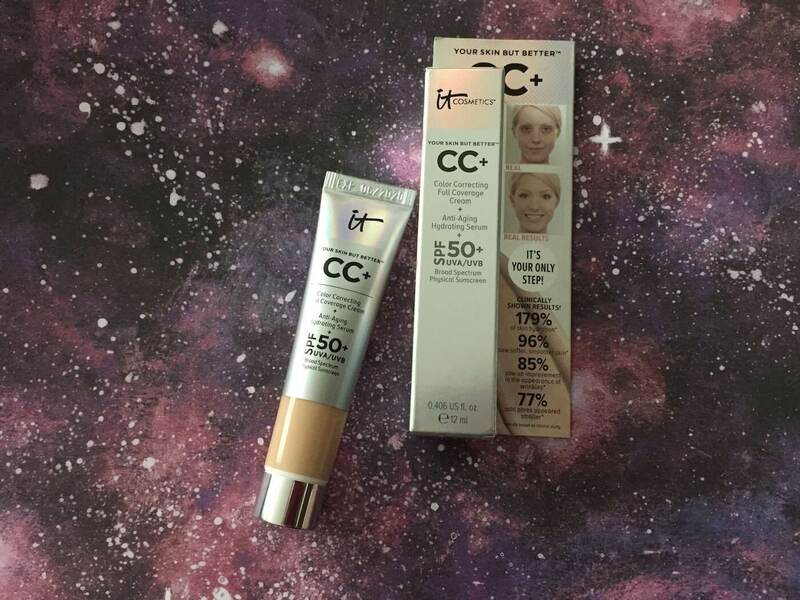 This CC cream includes snail secretion filtrate, vitamin E, niacinamide, and other beneficial ingredients. It also helps correct redness.